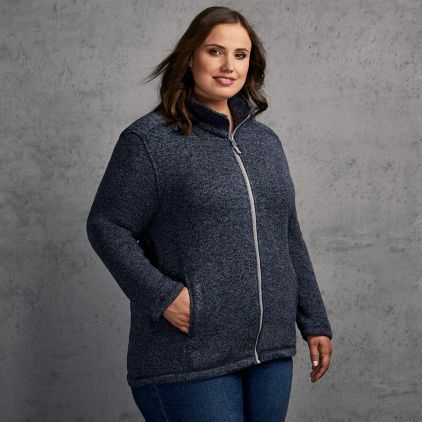 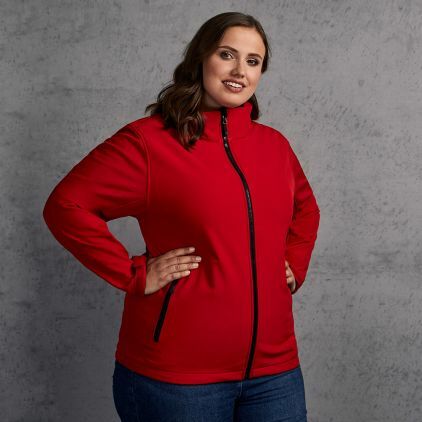 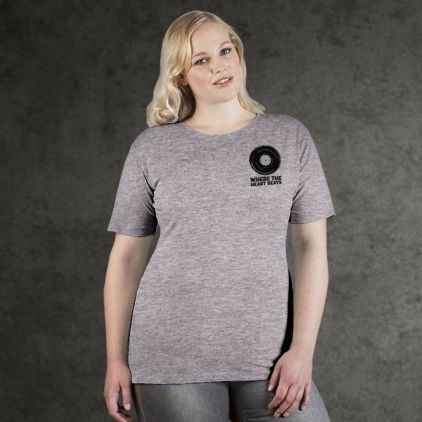 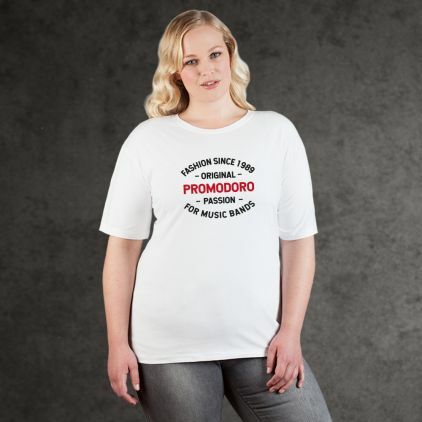 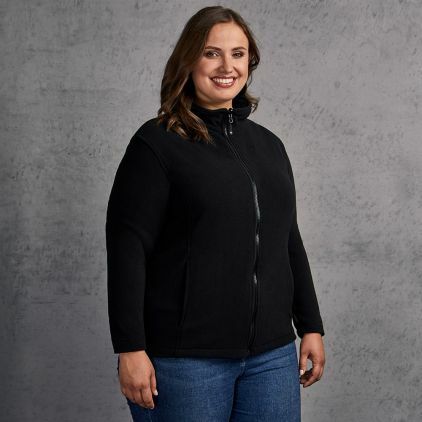 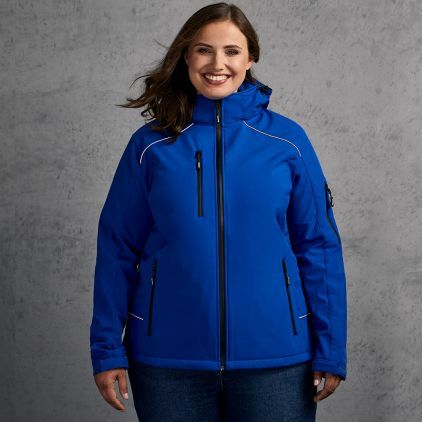 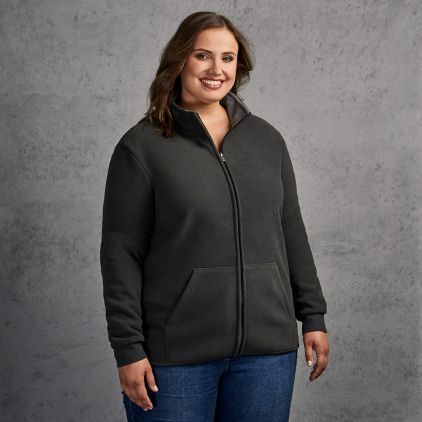 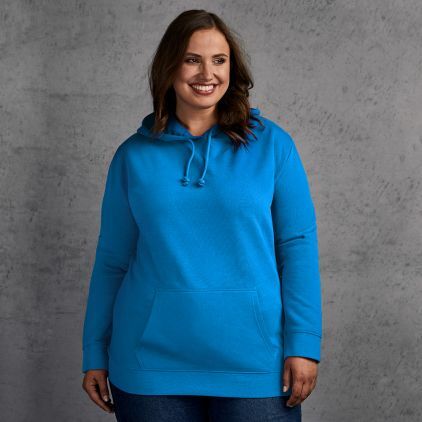 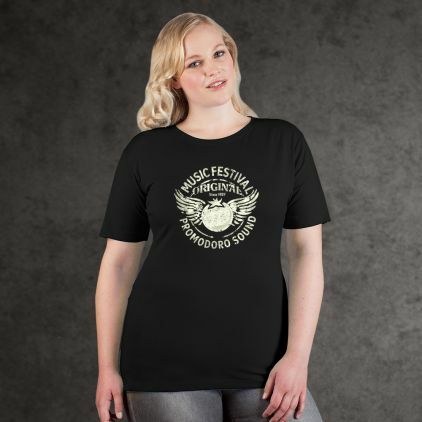 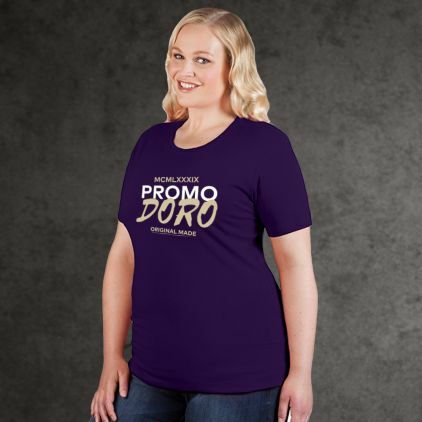 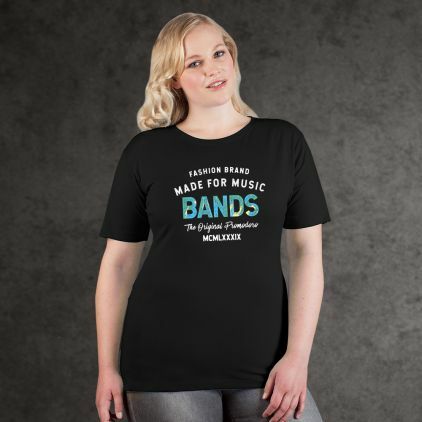 promodoro Basics for women available in Plus Sizes. 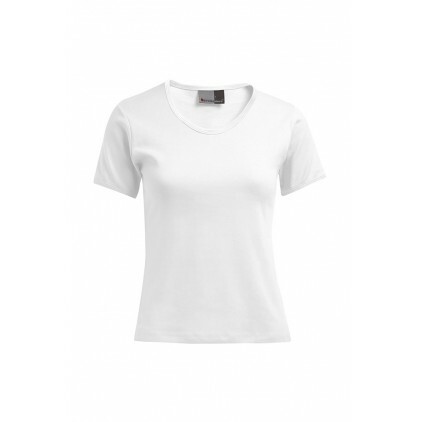 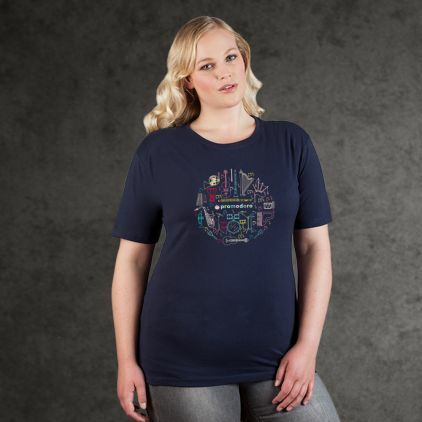 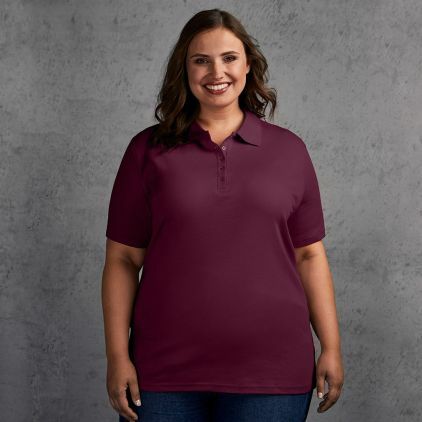 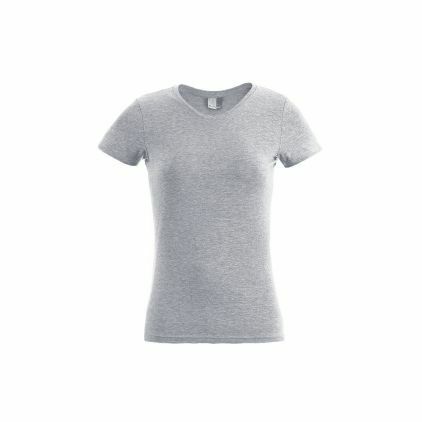 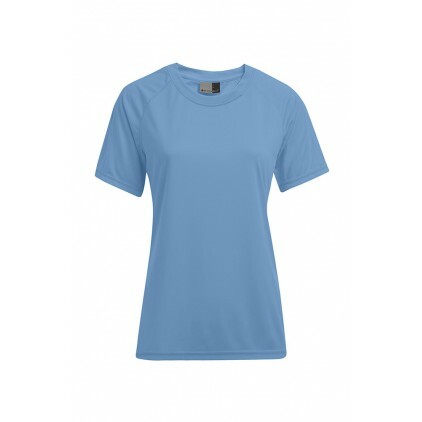 The promodoro Interlock T-shirt in larger sizes for women offers high comfort with its dense, interlock fabric made from cotton. 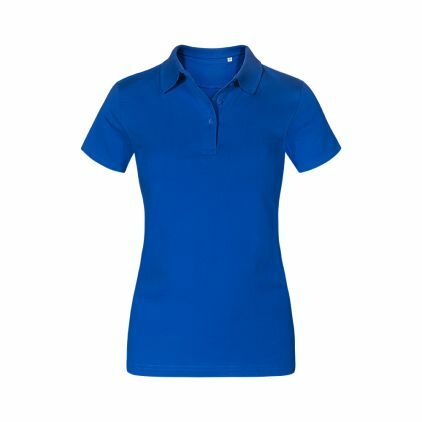 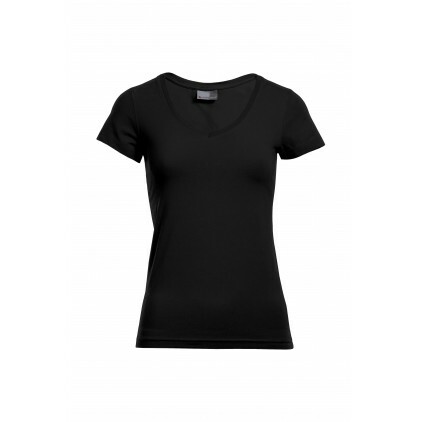 It features a slim fit and a rounded neckline. 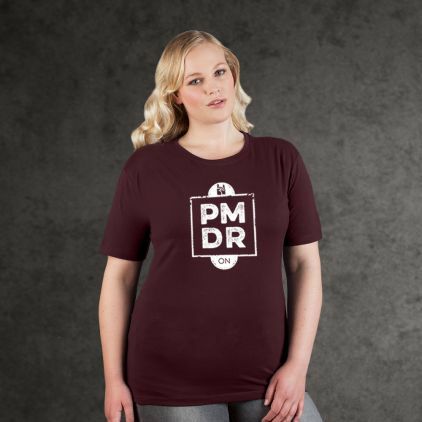 Also available in S-XL.